Graduation speeches are often a challenge for school superintendents. When parents, families, and friends come to a graduation ceremony they want to see students walk across the stage, they want to hear that special name, and they want to celebrate with the graduates. Graduation is about the students; it’s not about the speeches given by adults. Nevertheless, as a superintendent I am tasked with sharing a few words with the graduates. I am expected to be funny, to share wisdom, to extend best wishes, and to do it all in under 4 minutes. No one wants to hear a long-winded superintendent . . . it is about the graduates. Message to Parents from Superintendent John Marschhausen, Ph.D. 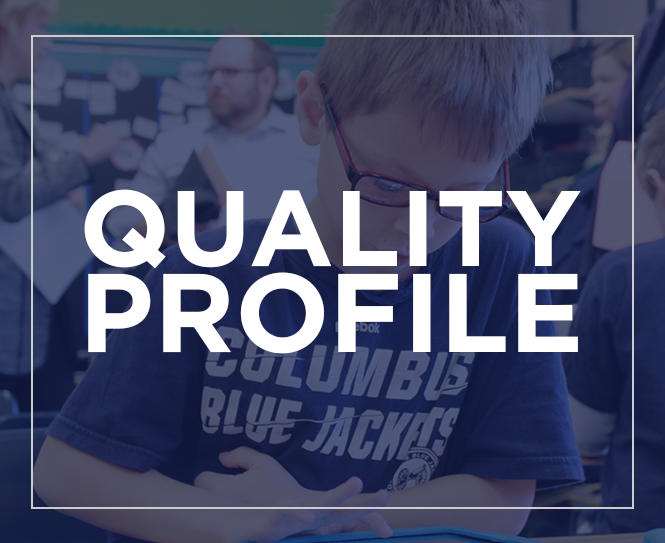 Innovation in the Hilliard City Schools is creating students who can think on their own. It’s not just one class in one building. Superintendent John Marschhausen says the options are wide open when students, parents and staff think innovatively.